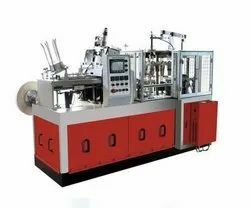 Leading Manufacturer of paper cup cutting machine, paper cup blanks die punching machine, high speed ultrasonic paper cup machine and high speed extrusion film laminating plant from Lucknow. 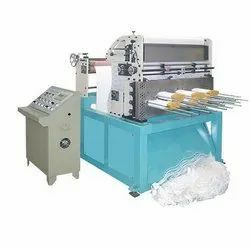 We are one of the leading manufacturer and supplier of Paper Cup Cutting Machine.We obligated to meet the quality standards, as per the customer demands. We are offering Paper Cup Blanks Die Punching Machine to our cliens at relevent price. 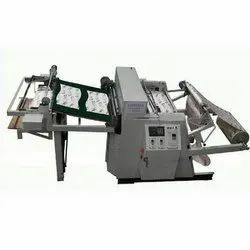 We are offering High Speed Extrusion Film Laminating machine to our client at best price. 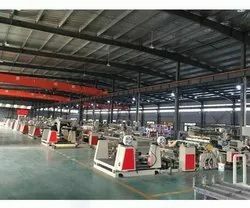 Looking for Paper Cup Cutting Machine ?